BEST IN SHOW for Moto Moto! 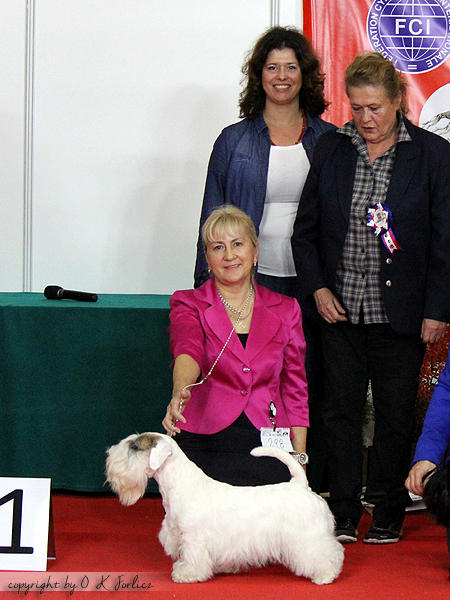 MOTO MOTO went BEST IN SHOW at the 29.Terrier Club Show in Poland judged by Joanna Szczepańska-Korpetta! 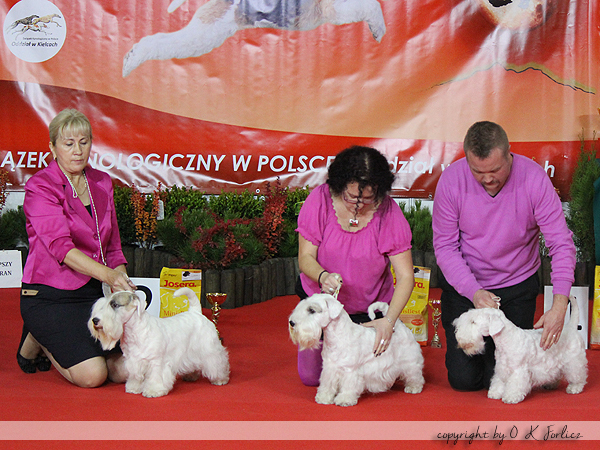 It’s the second time in history when a sealyham won Club Show in Poland (previously the legendary Gaspar Koncept went all the way to be placed 1st)! But that was not the end of Forlegd successes at this show! Previous Post MM wins BEST IN SHOW – Kraków 2014!!! Next Post Moto Moto on the podium again!